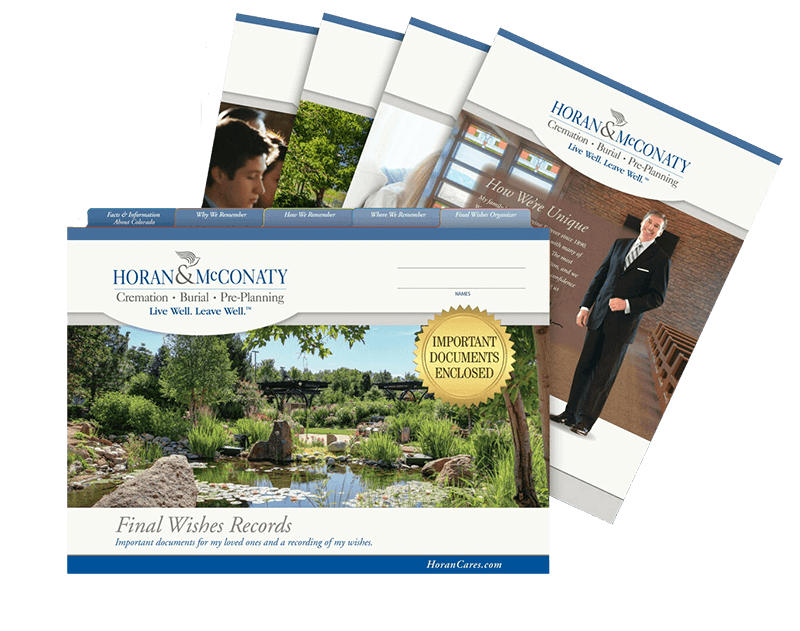 At Horan & McConaty we strive to make every farewell a unique and meaningful experience. We encourage families to incorporate elements from life’s most treasured moments, making no two gatherings the same. Our cooperation with the family and attention to detail ensure a life well lived is a life well honored.